Experience the Weld County western frontier with demonstrations, chuck wagon cooking, historic games, and more. Admission is $3 per person ages 3+. 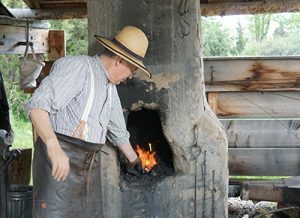 For information about the Weld County Fair, visit weldcountyfair.com.